The United Kingdom Government has responded to a petition calling for UK not only to remain in the EU, but also to join the Schengen Zone and adopt the Euro currency. 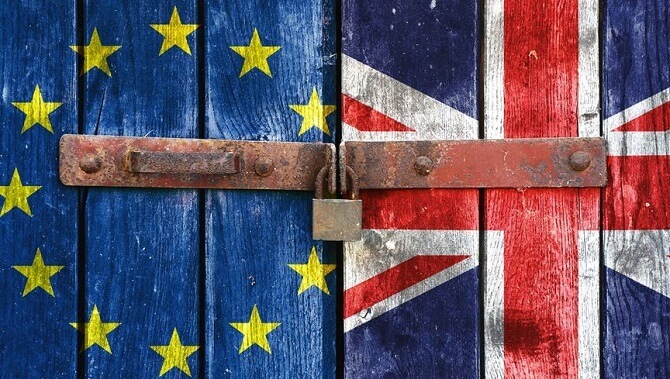 The UK Department for Exiting the European Union published a short written response under the petition called “Hard Remain: Align with other EU countries and adopt Schengen and the euro” stating that the government is committed to withdraw from the EU. The petition claims that many people in the UK are still unhappy with the various varieties of Brexit that are on the table. Thus, instead of leaving the EU, the petition proposes that the UK should integrate even more into the EU. “But many are also unhappy with the current membership of the EU. Another option would be for a “hard remain”. 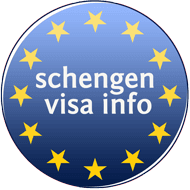 The UK should become part of the Schengen area, adopt the euro currency, and adopt EU driving standards,” says the petition signed by over 13,500 persons so far. The UK Government responds to every petition that receives more than 10,000 signatures. Those with more than 100,000 are taken to the Parliament for debate. The UK Department for Exiting the European Union explains in its response that in the 2016 referendum the Government wrote to every household in the UK making the firm commitment to respect the result, whatever the outcome. “With the knowledge of that commitment, 17.4 million people then voted to leave the European Union, providing the biggest democratic mandate for any course of action ever directed at a UK Government. The British people have made their voice heard and their view clear. It is now the responsibility of this Government to uphold the result of the referendum and continue to try and seek a consensus across the House that will ensure the UK leaves in a smooth and orderly way,” the Department for Exiting the EU explains. The United Kingdom was supposed to leave the EU on March 29 this year. Due to PM May’s failure to have her withdrawal deal with the EU approved at the Parliament, the exit has been extended until this Friday, April 12. A deal has not yet been approved, however, the EU has promised visa-free travel for short stays to EU for UK nationals under the condition of reciprocity. The UK Home Office has warned its citizens to check their passports validity and date of issuance when traveling after Friday, in order to be able to travel.